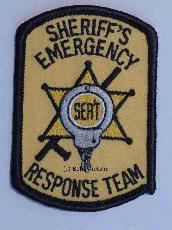 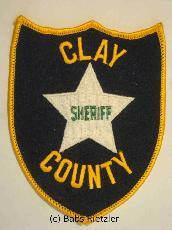 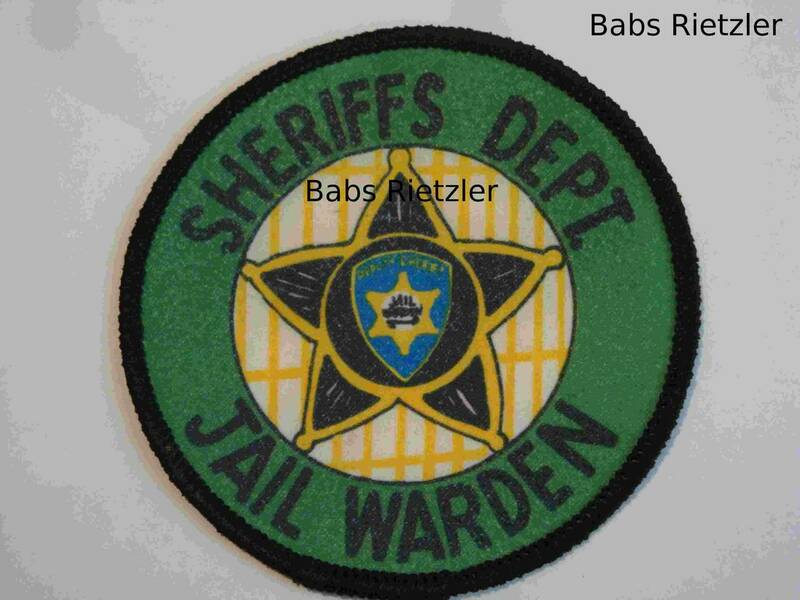 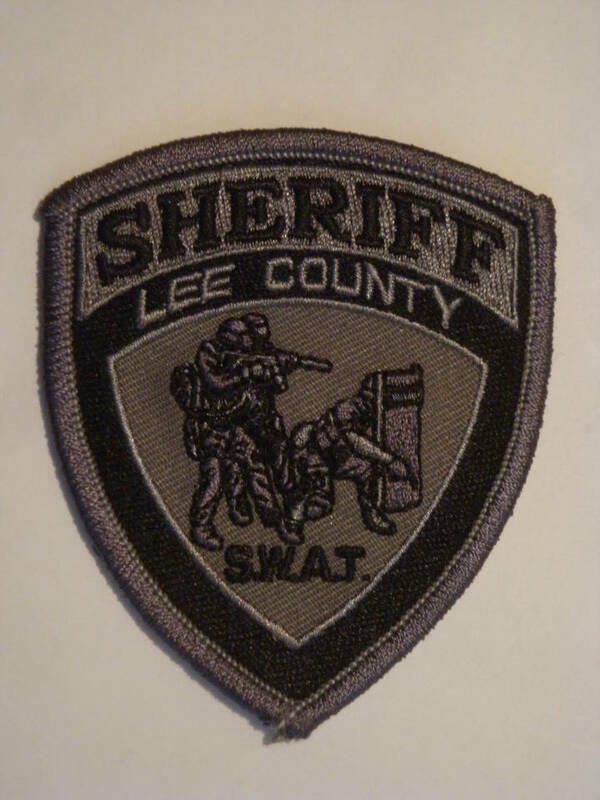 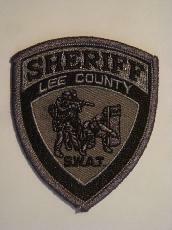 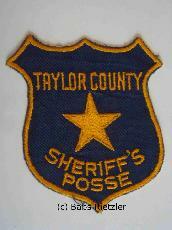 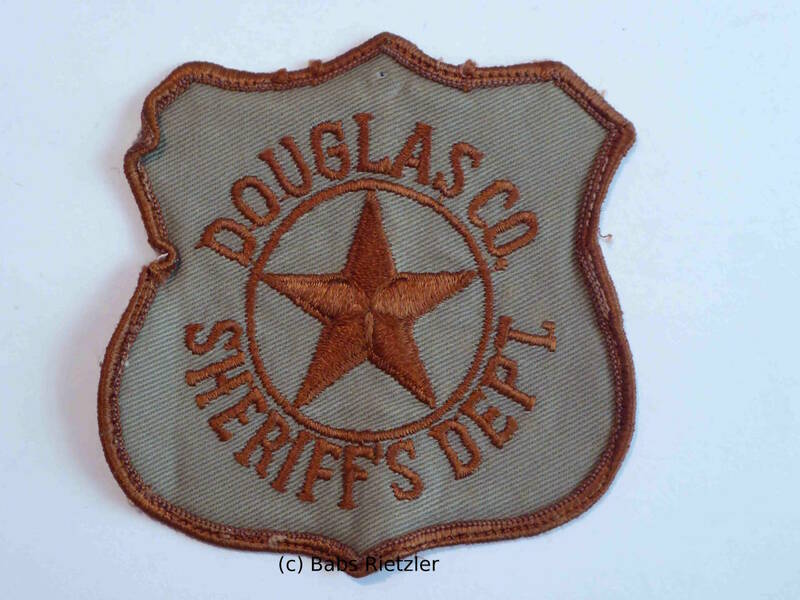 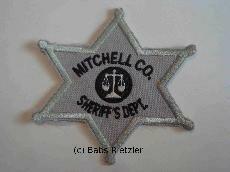 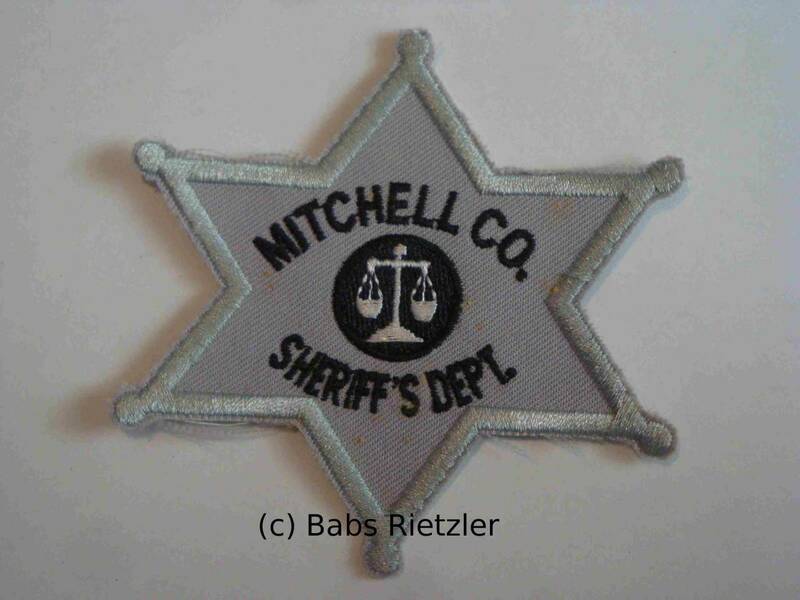 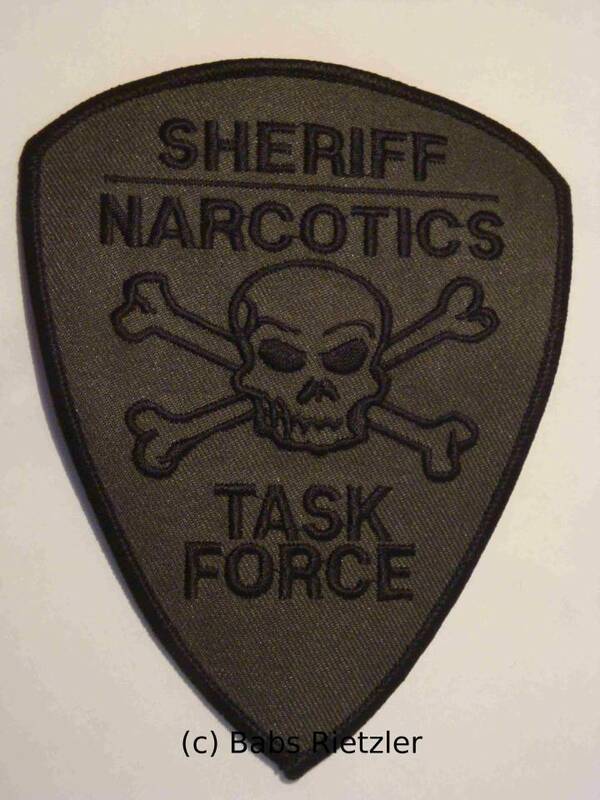 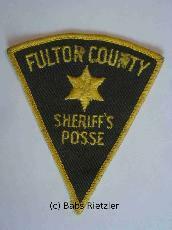 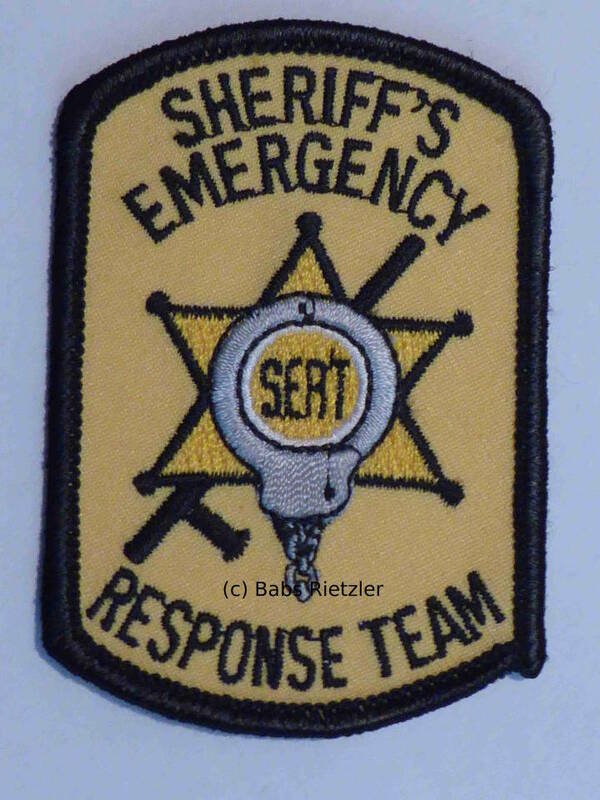 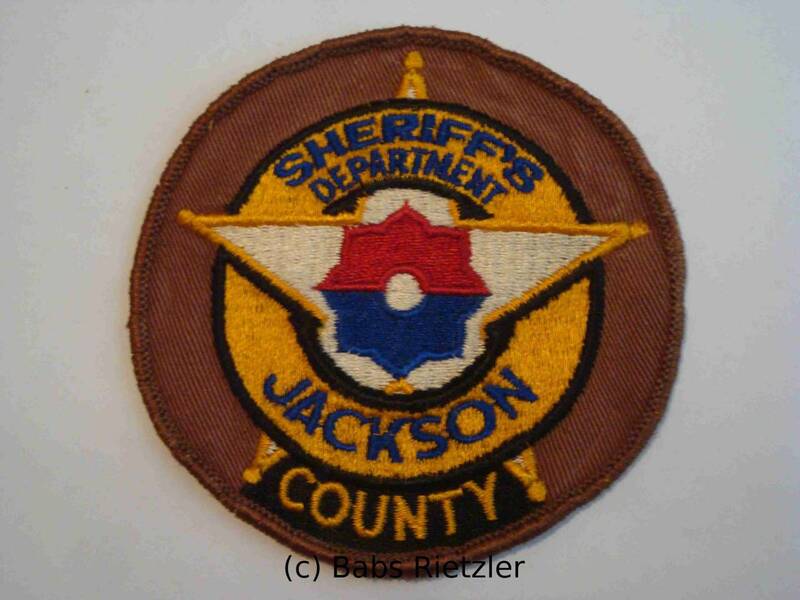 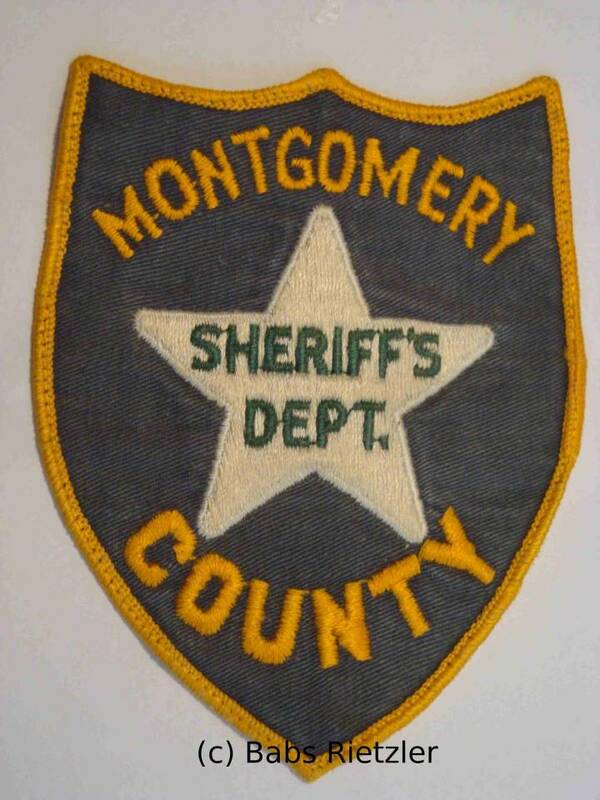 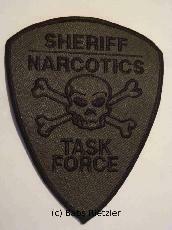 Unknown Co. Sheriff patches - NOT FOR TRADE OR SALE! 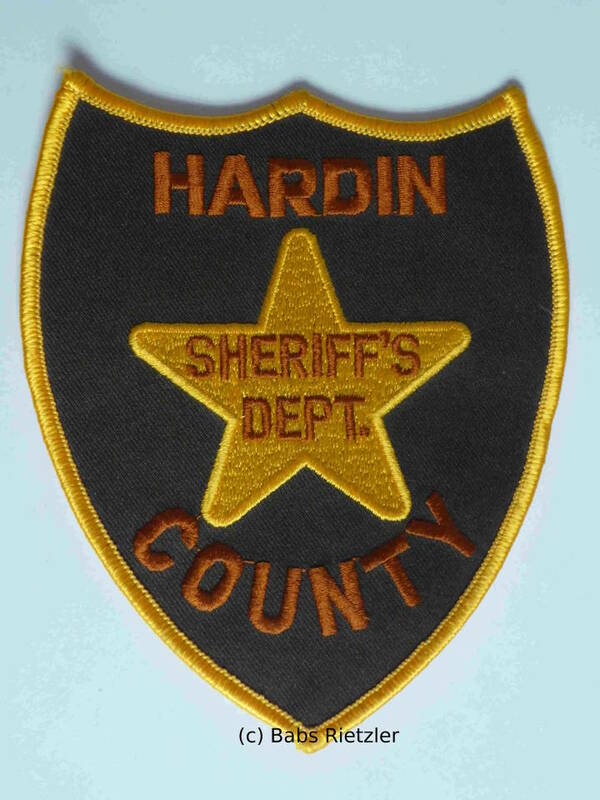 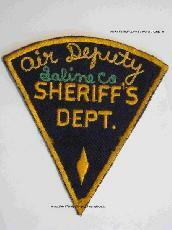 Saline Co. Sheriffs Dept. 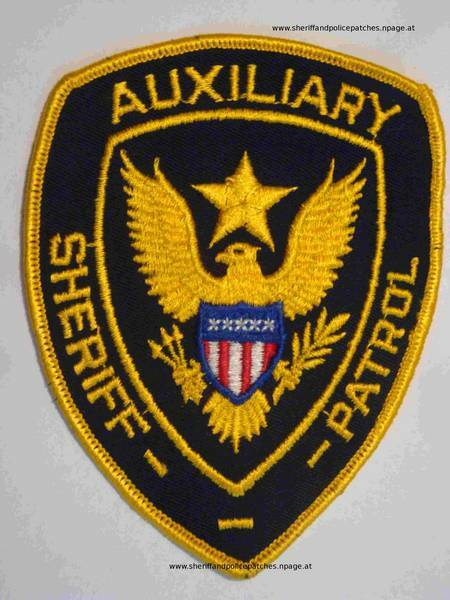 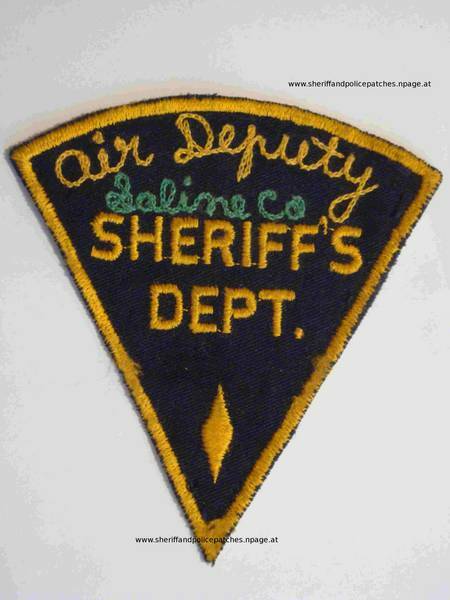 - Air Deputy - FANTASY PATCH ? 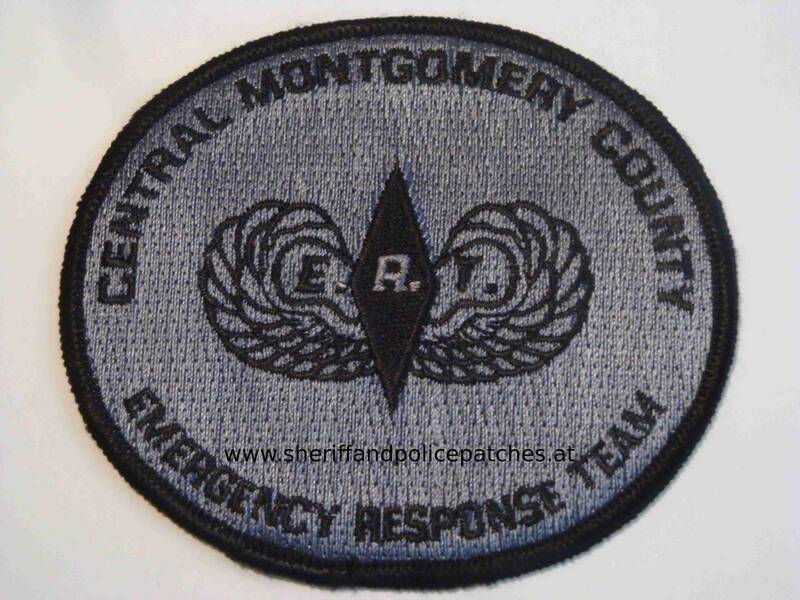 Any info about that patch?